ICS-300 provides training and resources for personnel who require advanced application of the Incident Command System. The course expands upon information covered in the ICS-100 and ICS-200 courses. Prerequisites The IS and ICS classes must be completed prior to your taking the ICS300 class. Class participants will need to provide proff of completions of these classes via a certificate from EMI, VDEM, or another certifying body. Note: Students must have taken the Emergency Management Institute, U.S. Department of Agriculture, National Fire Academy, or National Wildfire Coordinating Group ICS courses. Other ICS courses will be reviewed for consistency with the ICS objectives prescribed by the National Integration Center (NIC). FEMA recommends that ICS-300 participants have experience using concepts and principles from ICS 100 and 200 in a response or exercise and use their skills in an operational environment before taking ICS-400. This will provide necessary context and understanding of the skills they will develop when they take ICS-400. For participants who feel comfortable using the Knowledge Center: access the Knowledge Center using the web address for the agency where your account resides. 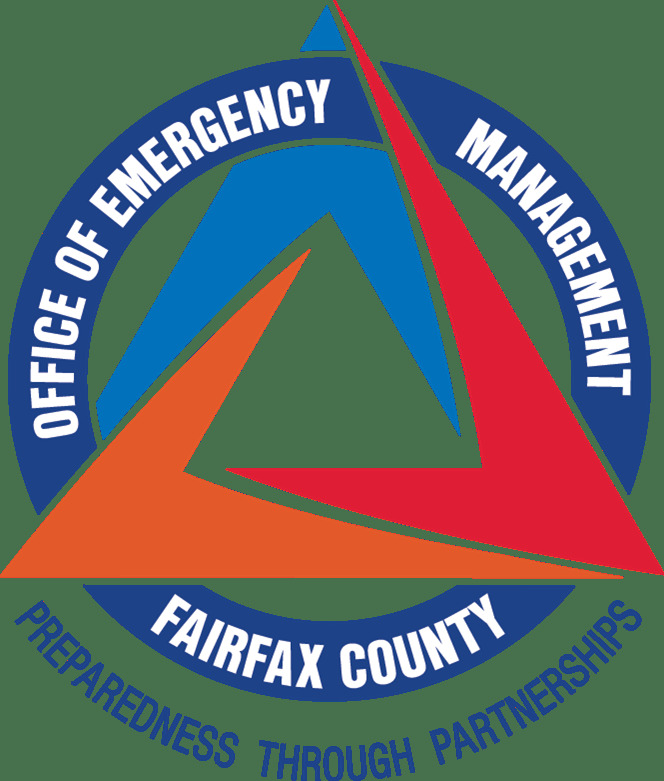 If your account is with VDEM, you will go to https://covkc.virginia.gov/vdem/external . The announcement section on VDEM’s login page provides an instruction sheet for first time users to register for an account and, once approved, enroll in the desired course(s).